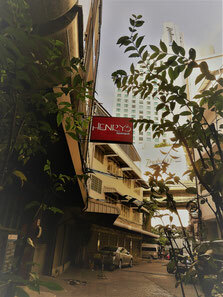 Henry's Bangkok - A busy City Hotel in the heart of Bangkok's Central Business district. 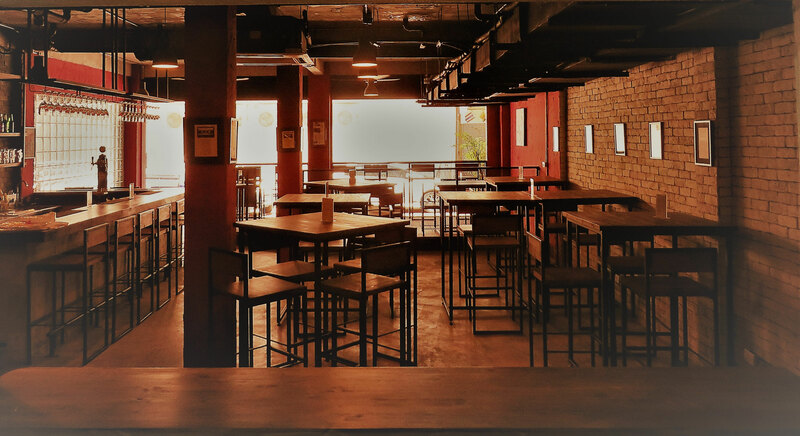 The Gastro Pub on the Ground Floor serves a variety of Breakfasts, Snacks, Wagyu Steaks and Thai favorites. Our friendly staff welcomes you to eat, drink and stay with us. to Terminal 21, Emporium Shopping Center, Emquartier &. Business Hubs Exchange Square & Interchange Tower. 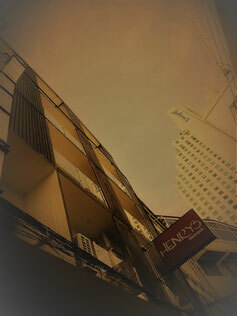 Henry's Hotel Bangkok delivers quality, comfort and value to travellers who appreciate the important things done well. Stylish and comfortable rooms & a up-to-date modern-chic restaurant and bar, with upbeat staff which delivers easy efficiency.